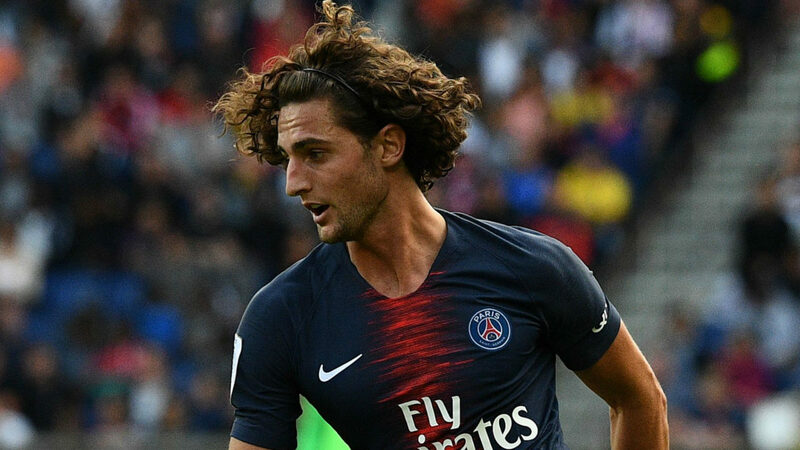 There are suggestions that Spanish La Liga outfit Barcelona have pulled out of the race to secure the signature of French Ligue 1 outfit Paris Saint Germain midfielder Adrien Rabiot. 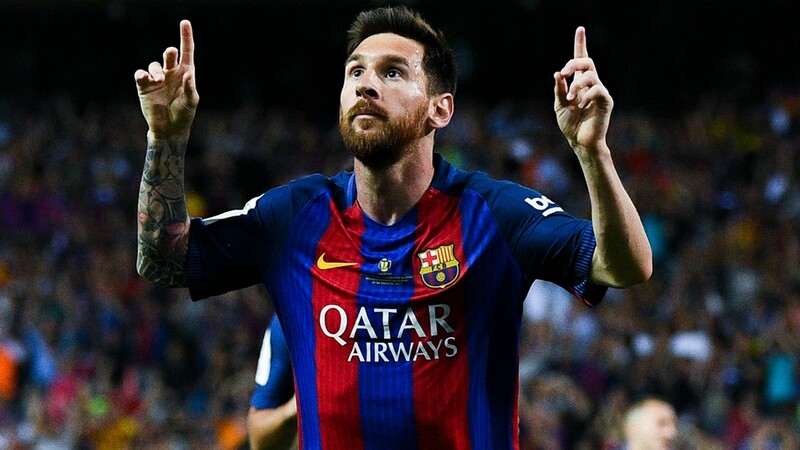 Barcelona were reported to have won the race ahead of the Reds team in the last winter transfer window but the agreement failed to be reached. Adrien Rabiot is desperate to leave the Ligue 1 champions at the end of the season which gives us a hint that he would now be heading to the Anfield as Liverpool will now emerge as favourites for the star player. It would be recalled that Adrien Rabiot allegedly rejected a move to North London outfit Tottenham so as to see through a move to either Barcelona or the Reds team. Manager Jurgen Klopp is reported to be a fan of the star player and is ready to do all within his powers to have him join the club in the nearest future. With the Reds team now battling to have their players return to full fitness, there will be need for more additions in the coming summer window with the German boss already learning his lessons to have a big squad.